The teaser probably took most of us by surprise, with that Tyrfing-looking sword in the silhouette, but what shook me was not just the twist of what it actually was, but who the rest of the gang turned out to be. 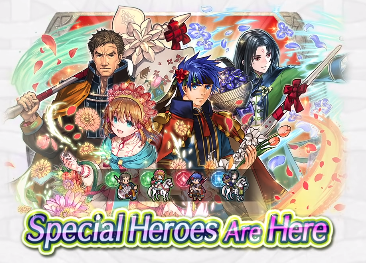 Enter the next Special Heroes banner, Greil’s Devoted. 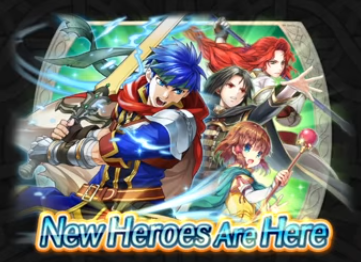 Ike’s father, Greil, appears to take the stage, along with Ike himself, Mist, and Soren, in this new banner, and there are a few twists in not only the units that we’re receiving, but their skills and movement types. We are receiving a handful of awaited skills, and also, Fury 4. This is sure to shake up the metagame some more. Even if the unit stat spreads are not appealing (and it’s hard to imagine that they won’t be), the weapons looks pretty good on paper, sporting a universal +3 to all stats bond ability, that is sure to pair nicely with Sacred Seals and other bond skills owned by your squad. 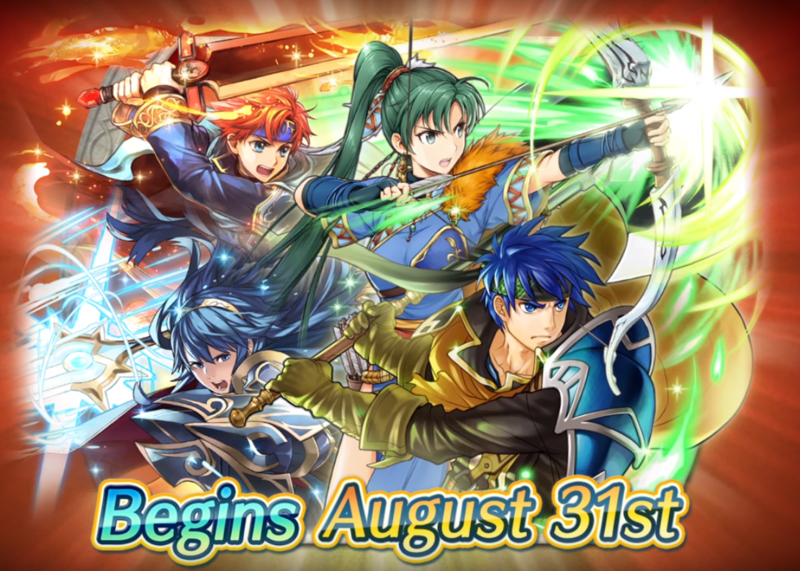 Not only that, but Titania: Warm Knight (a Red Tome Cavalry), will be joining the fray, as a Tempest Trials+ reward unit. Her tome doesn’t look like a X-Blooms variant, so I wonder if it follows the Spectrum-Bond theme of the other four unit’s weaponry. Greil’s Devoted kicks off on February 8 at 11p PT (my birthday, coincidentially), and wraps up on March 8, so Summoners, there’s plenty of time to give this your all, should you desire one of the quartet! For a full breakdown of the units, click Read More. For the Japanese trailer, click here. 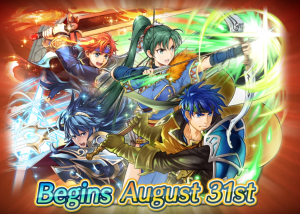 The Choose Your Legends voting event from way back during the early days of Fire Emblem Heroes promised us variants of the top two male and female units, and Heroes finally delivered. 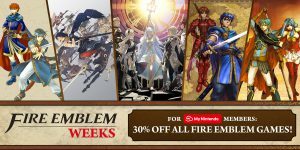 What’s the best part about this banner? You get to pick one of these units, for free, to get with 100% certainty. 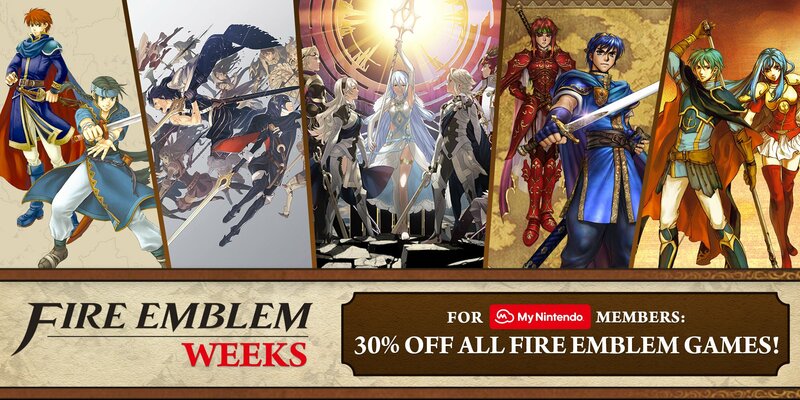 You heard me right, Summoners. FE_Heroes_JP just tweeted (and Nintendo just posted to their YouTube channel), coverage announcing the arrival of some Tellius favorites from Fire Emblem Path of Radiance, Ike, Mist, Soren and Titania, in the World of Radiance paralogue. 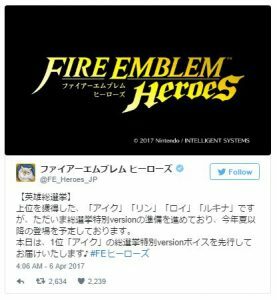 Check out the Japanese trailer here. When will this arrive? Oh, no sooner than tomorrow! Ike, voiced by Greg Chun (rather than his typical Jason Adkins), is seen boasting his 1~2 range Ragnell and covetted Aether, as well as a new skill, Heavy Blade. 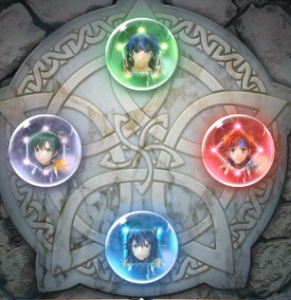 Not to be ignored, the other 3 come bearing some unique skills of their own, not yet seen in Fire Emblem Heroes for Mist (Sarah Williams), Soren (Kyle McCarley) and Titania (Misty Lee); Spur Def/Res +3, Watersweep and Guard, respectively). 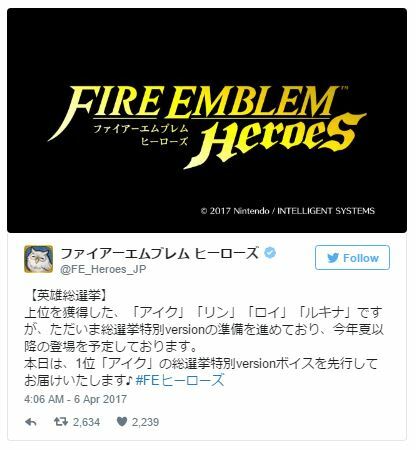 Today, FE_Heroes_JP tweeted out a few spoilers for what’s coming after out in the relatively near future. With no official word on when any characters from Tellius will arrive, skeptics are hoping that we’ll see our Radiant Hero hoisting his Ragnell into Heroes some time this Summer.